In order to succeed on the web, it is critical that your website accurately represents who you are and what you offer to both your website visitors and the search engines that rank and rate your website. We have a new approach to building websites which incorporates great design and function with powerful marketing. We call it SEO Web Design. The result is a unique form of website design that satisfies the preferences of the website’s target consumer and the major search engine algorithms equally. This fusion of natural SEO and custom web design gives our clients a distinct advantage amongst their competition. Not only do EARLY HOST clients spend less to get to the top of the engines, they get more usage out of their website designs – saving them thousands over the lifetime of their website. We design clean and competitive sites that emphasize the user experience, while taking in consideration your company’s unique products and message. Let our proven optimization techniques and award-winning designs ensure maximum productivity and long-range value for your company’s website. So, whether you are selling cookies or computers, we can develop a website that speaks to your customers effectively and reflects the core values of your company. By combining classic web design and search engine optimization, we bring a tangible cost savings to our clients and make doing business easier than it has ever been. 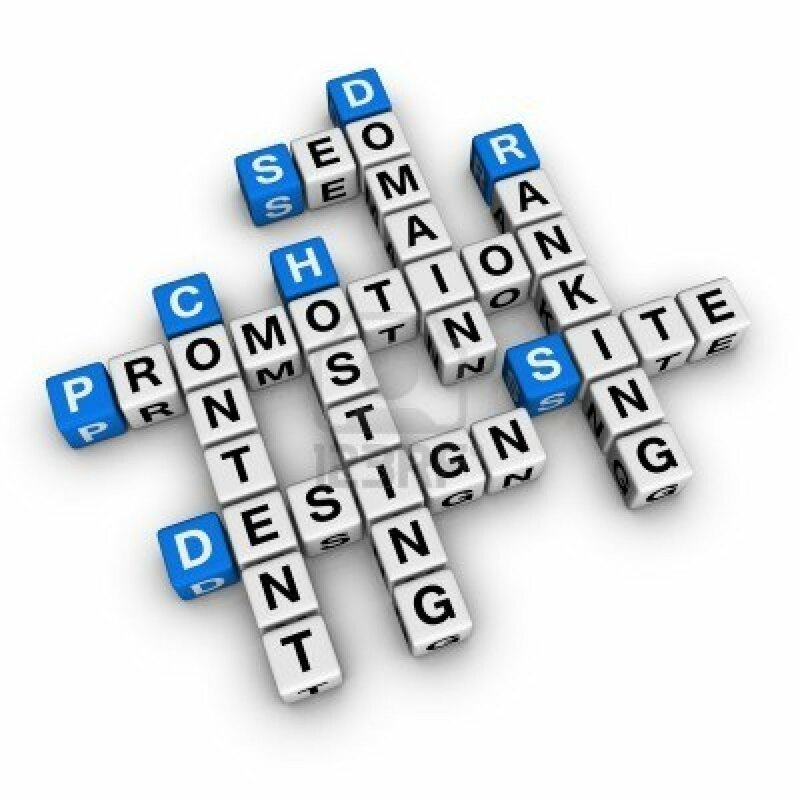 Contact us today and see how an SEO Web design can help increase your sales and company productivity.